Congratulations to P&N's Kathy Sikkema, who has been named the Gosnell Family Professor of Global Health. This endowed professorship recognizes Dr. Sikkema's many accomplishments in global health as a scholar, an intellectual leader, and a mentor to many junior faculty members and students. Kathy’s pioneering research has shown how mental health treatment plays a critical role in the success of community-based HIV interventions; this work not only changes communities, but builds deep links between psychological theory and global health applications. 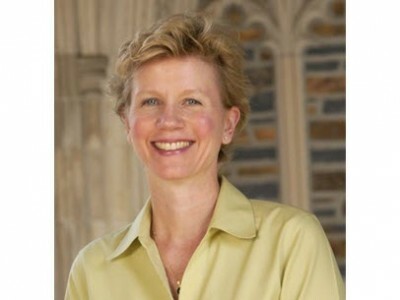 At Duke, she has been an extraordinary contributor to undergraduate and graduate programs in both P&N and DGHI, where she has taken on a variety of leadership roles. Congratulations to Dr. Sikkema for this well-deserved award!